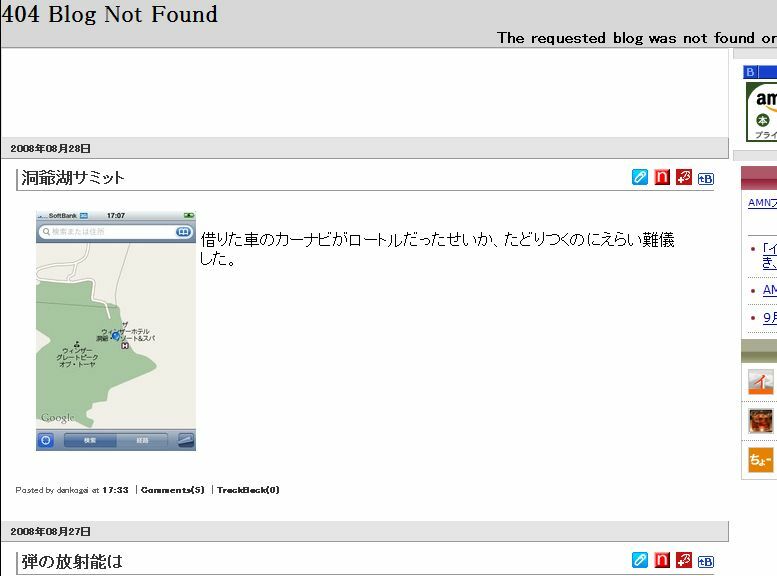 What blogs do the Japanese read? 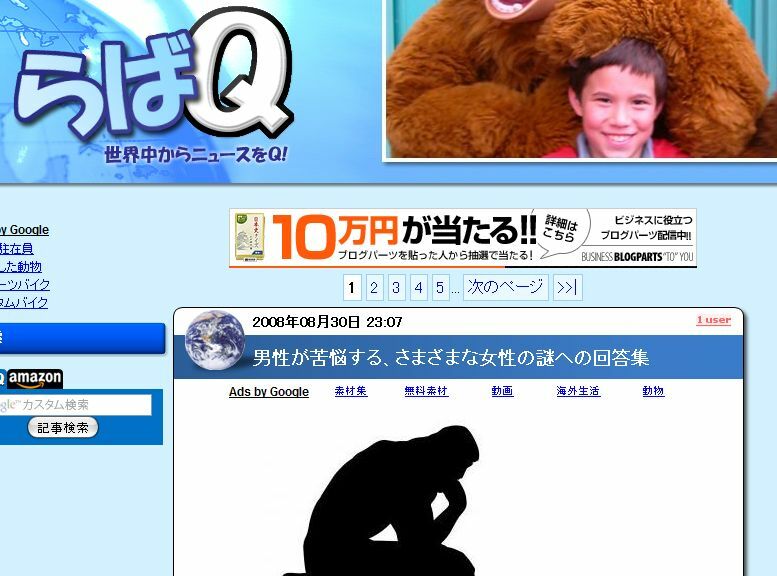 Have you ever wondered what are the top blogs people read in Japan? Asiajin compiled the list that will put your mind at ease, and even added a short English description for each of them. Here are the top 10, for the other 40, check out Asiajin’s list. 2. 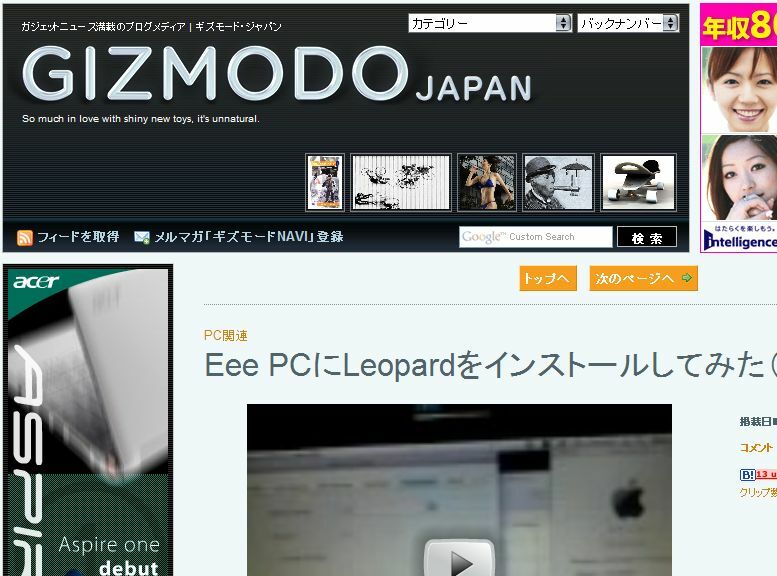 Gizmodo Japan – Covers tech news and gadgets. 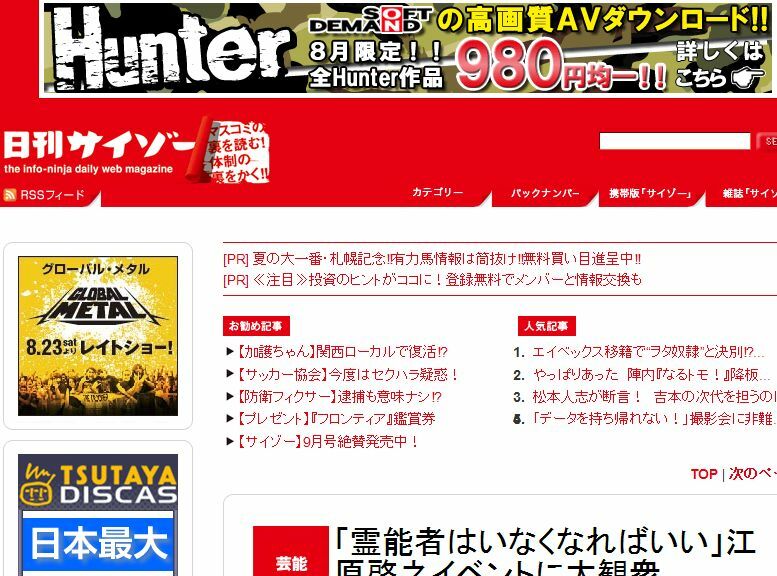 English version available. 3. 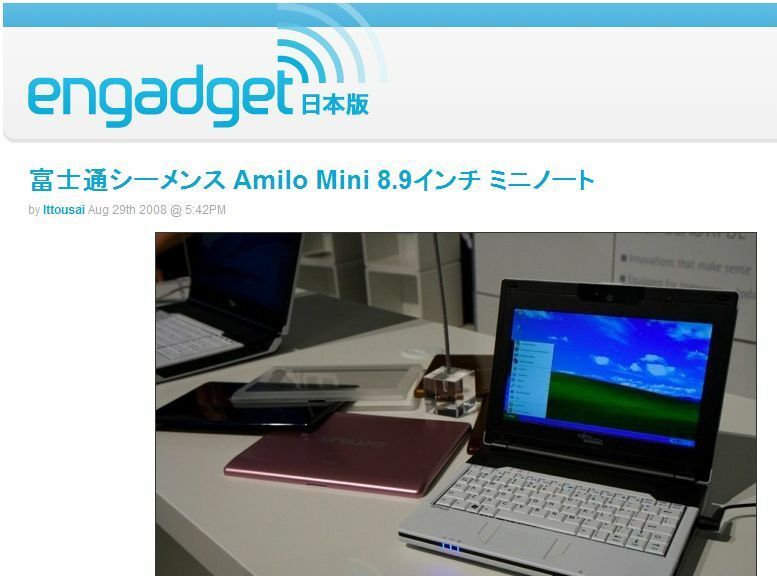 Engadget Japanese – Covers tech news and gadgets. 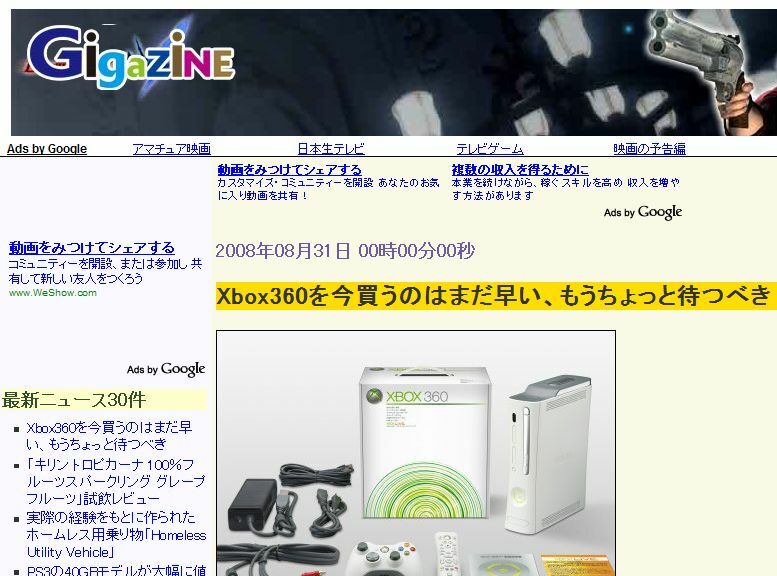 English version available. 4. 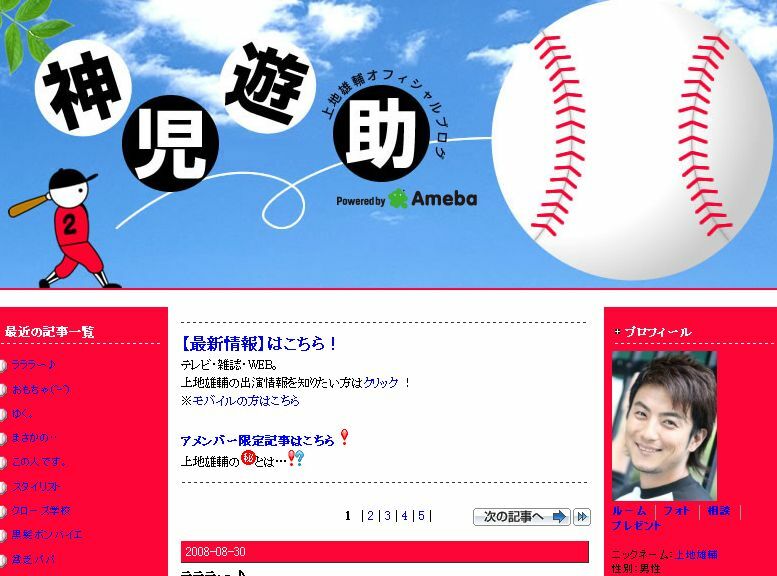 Kamiji Yusuke Official Blog – Guinness record holder as the most popular blogger in the world. 7. 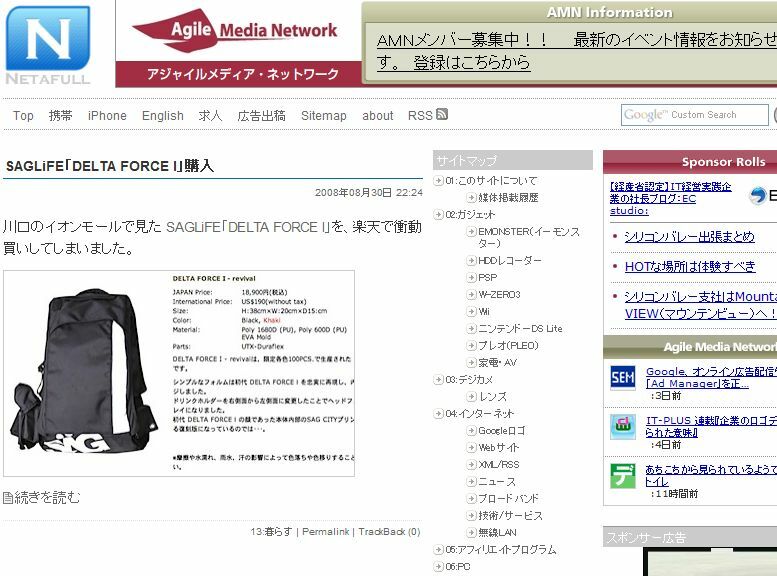 Nãƒã‚¿ãƒ•ãƒ« – Netafuru – Tech news with an English version available. 9. ã—ã‚‡ã“ãŸã‚“â˜†ã¶ã‚ã – Shokotanâ˜†Burogu – Official blog of Shoko Nakagawa. 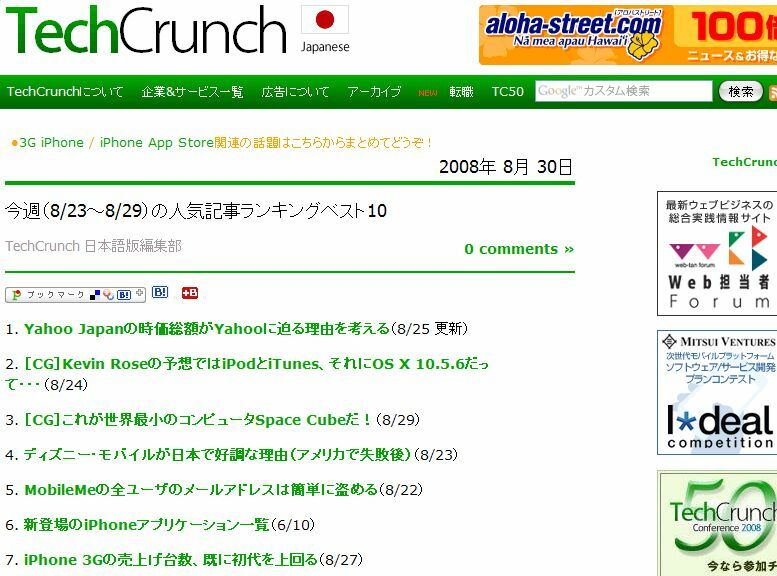 For more of Japan’s top 50 blogs, visit Asiajin’s list.